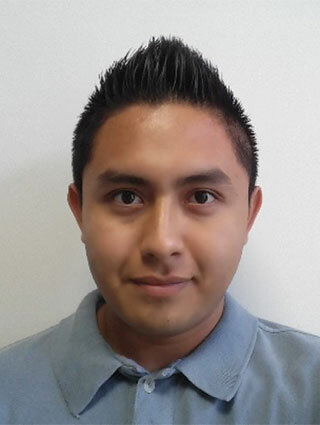 Erick Mutul was born in Cancun and graduated in 2014 with a Bachelor of Nursing from Universidad La Salle Cancún. His primary focus is emergency medicine; Erick served as technical supervisor for the nursing staff between 2012-2013 at Centro Universitario Anglo Mexicano. Erick has been part of our team at Clear Sky Recovery since 2015. Prior to beginning his ibogaine-specific training under the auspices of Dr. Alberto Sola, Erick successfully completed additional coursework in advanced Cardio Pulmonary Life Support & Resuscitation for Experienced Providers (ACLS EP), and patient safety in critical care and ICU.